Create product bundles or Kits to manage product sets or composite products. 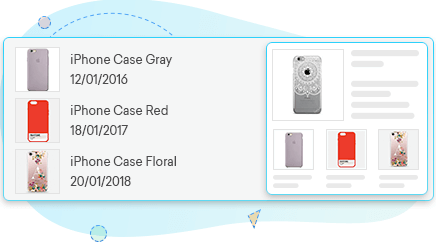 With Orderhive you have the ability to create a product as an assortment of similar, or different product types. These are known as product bundles. 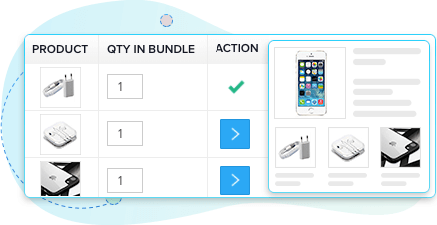 Orderhive allows you to club your pre-existing simple products with new products to create product bundles.